This model is 5' 8" and wears a size S. Their chest measures 34" and the waist 27". 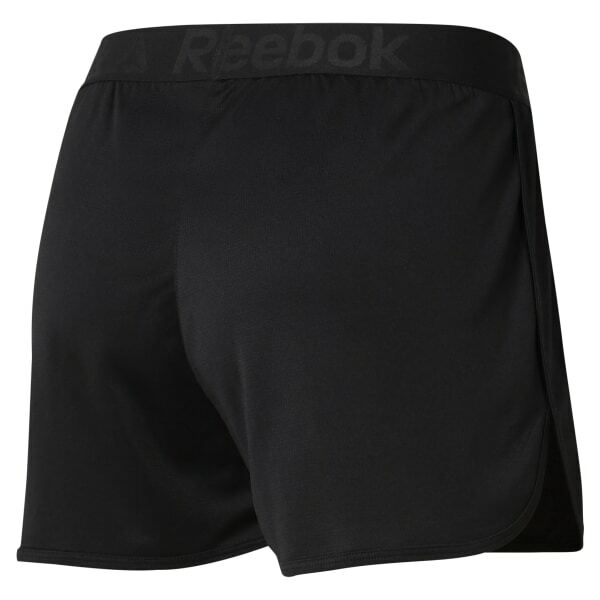 Made for action, these women's training shorts tuck in performance details for your workout. Speedwick technology helps keep you dry during hot gym sessions, and the easy-wearing knit fabric is soft on your skin.